If you’ve been hoarding single-use batteries for the perfect chance to recycle them safely, here’s your opportunity. Starting in mid-April Peel Region is kicking off its quarterly curbside pickup of batteries. 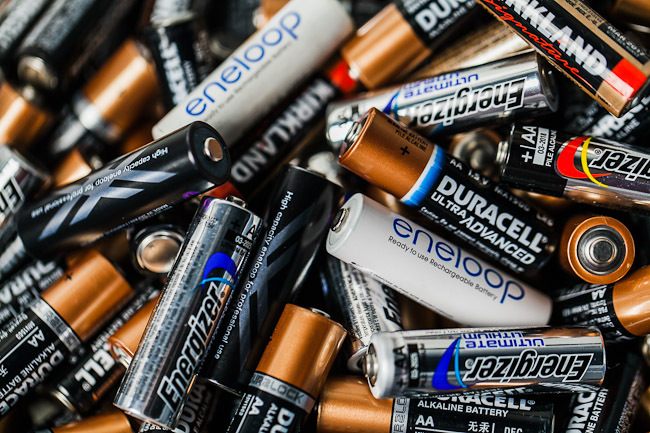 From April 15 to 26, depending on when your recycling pickup days are, Peel Waste Management is collecting batteries, including A, AA, AAA, C, D, 9 Volt, and button cell batteries. To get your batteries picked up at the curb put them in a transparent sealable bag and place them on top of your green organics bin. If you don’t own an organics bin, or don’t use yours, place your bag of batteries on the curb beside your recycling bags. Use the battery recycling barrels at libraries, community centres, municipal facilities and retailers located in Brampton, Caledon, & Mississauga. If you live in an apartment building, check with building management about whether your building is participating. Not sure when your curbside pickup days are? Check out www.peelregion.ca.